Auto glass is an important structural component of your vehicle, so quality windshield replacement is important to your safety. 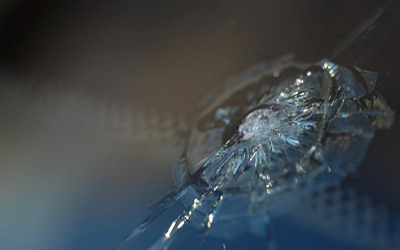 A chipped windshield could develop a crack at any time - and often when you least expect it. 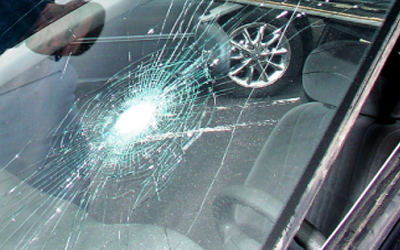 That's why it's important to repair a windshield chip as soon as you spot it. The repair process will often take less than 30 minutes to complete and restores the structural integrity of the windshield. Looking At the same price as the our major competitors we can replace your windsheild. We also work with all insurance companies. Contact us today!! 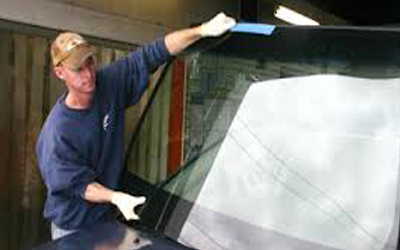 At Touch Of Glass our team of professional technicians carefully install your windshield, auto glass, home window or business storefront glass to ensure your safety. We provide professional in-shop and mobile installation services to Northern New Jersey, Morris County, Sussex County, Dover, Denville, Roxbury, Rockaway, Hibernia, Franklin, and more. Family owned and operated glass company servicing Morris County since 1988. We stock OEM and after-market replacement glass for your specific needs. All major insurance companies recommend us. We have over 8000 pieces of glass in stock. Nobody knows auto glass like Mr. Auto Glass! Copyright (c) 2013 Mr-AutoGlass.com. All rights reserved. Design by Njerious.com.